CITRULLUS colocynthis (L.) is a desert plant having a large history in pharmaceutical industries as an important medicinal plant. 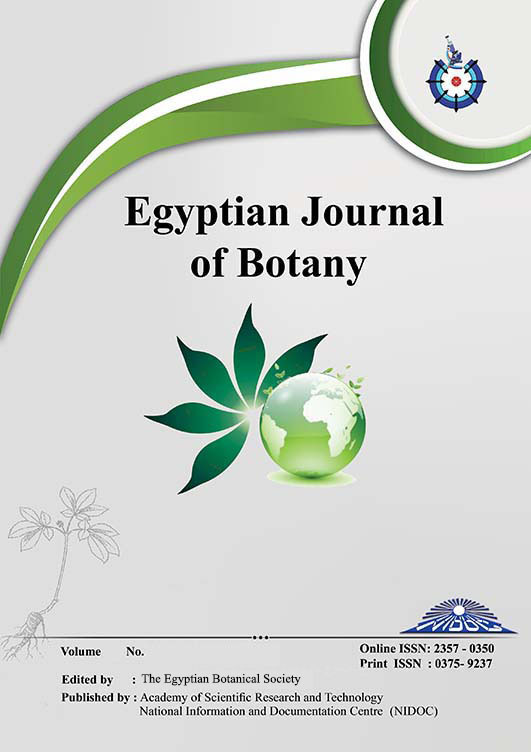 Allozyme variation and population genetic structure of C. colocynthis in 6 natural populations from western region, Saudi Arabia, were investigated by 6 enzyme systems. The genetic differentiation within and among C. colocynthis populations has been revealed by allozyme analysis. Ten loci were monomorphic in all populations, whereas seven loci having two alleles (α-EST-1, β-EST-1, MDH-1, ADH-4, ADH-5, ALO-4 and PRX-2) were polymorphic. The mean allozyme variability indices within C. colocynthis populations (P = 31.17%; A = 1.21) were lower than those for insect-pollinated species (P = 34%; A = 2.67; He = 0.205) except He value (0.415) was higher. The observed mean heterozygosity (Ho= 0.757) was higher than the expected mean heterozygosity (He= 0.415) indicating the existence of natural selection against homozygosity. The Inbreeding coefficient values (F) of polymorphic loci were negative suggesting a significant excess of heterozygosity in the studied populations. The UPGMA dendrogram of 84 individuals of C. colocynthis confirmed the notable variability within populations. Differentiation among-population (FST) recorded 16.2% of the total variation. Low FST and high genetic distance (D) values suggested a low differentiation among C. colocynthis populations. Little gene flow (Nm ) was deduced in all populations except ME based on the allozyme data. We suggest that population ME can be recommended for both genetic conservation and breeding programs.